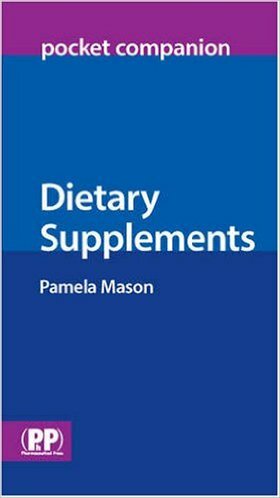 Book Reviews: Pharmacists or their pharmaceutical equivalents have been responsible for compounding medicines for centuries. Recently this role has been challenged in the pharmaceutical literature with suggestions and recommendations that it is inappropriate for the pharmaceutical practitioner to compound medicines in a local pharmacy environment. Notwithstanding this valid debate, it is clear that a vast array of skills and knowledge with regard to medicines’ compounding has been accrued and refined, certainly over the last two centuries. In the present environment it is possible that this knowledge and skill base might be dispersed and ultimately lost. However, it is not beyond the bounds of imagination to conceive that there will be times, albeit possibly in the face of some form of environmental, cultural or local emergency, when pharmacists might be called upon to extemporaneously compound medicines when conventional supply chains are either unavailable or have broken down. This text has been designed with a number of functions in mind. First, it is important to be aware of some of the historical pathways that have led to the present technological position of pharmacists. In addition, unless many of the antiquated measuring systems, methodologies and formulations are preserved in some reference work, they might be lost forever, or at least be totally unavailable except to the dogged historian. Primarily, however, this work is intended as a reference-based tutorial to the methods employed in medicines’ compounding. 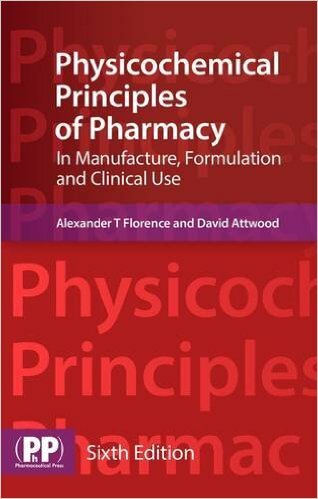 The text has been designed to allow students and practitioners to be able to examine either all or part of the subsequent chapters in order to familiarise themselves with the compounding techniques necessary to produce products of appropriate quality and efficacy. In addition, the text is supported by moving images in order to augment the necessary techniques and expertise. The text also has a role when considering the design and implementation of standard operating procedures (SOPs) pertinent to certain sectors of professional practice today. 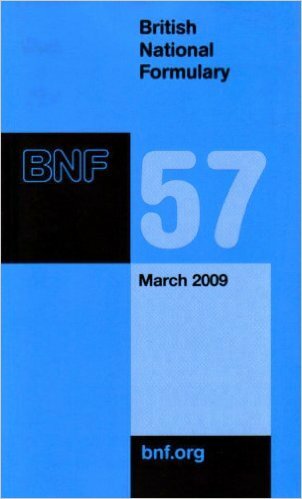 Although we do not expect all practitioners of pharmacy to be compounding medicines on a daily basis, we hope that should the need arise this text will effectively support any work of this nature that might be encountered. 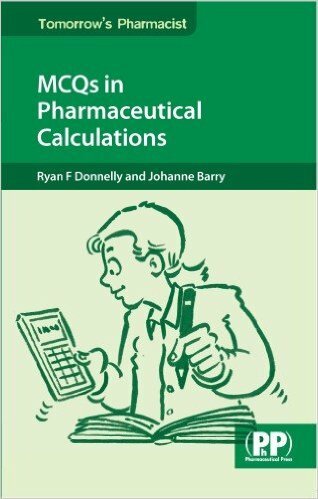 This second edition has updated the first edition and, to assist the student compounder, the text now includes examples of the pharmaceutical label for each worked example. 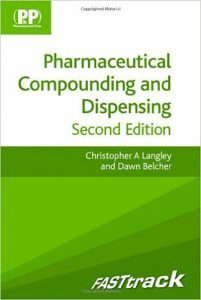 pharmaceutical compounding and dispensing pdf, pharmaceutical compounding and dispensing free download, difference between compounding and dispensing, compounding and dispensing definition, pharmaceutical compounding and dispensing by john f. marriott free pdf download.